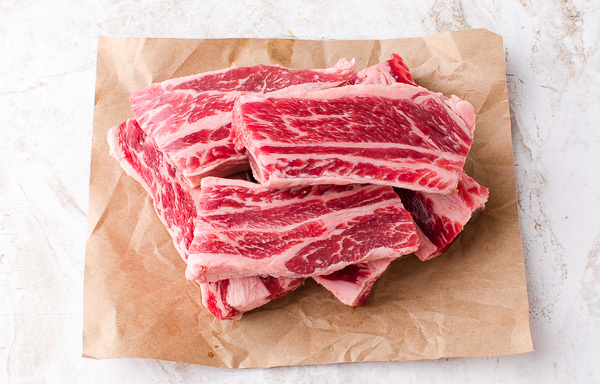 One of the best ways to infuse umami flavors into beef is to use a marinate that contains miso paste and soy sauce. 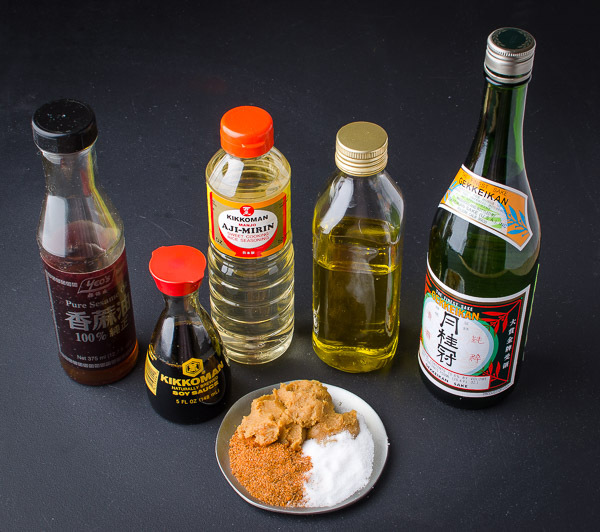 These fermented soy bean products have high concentration of a flavorful amino acid called glutamic acid. The salt form of glutamic acid is a flavor enhancer called MSG and if you're wondering why spaghetti sauce tastes so good is because tomatoes have a high concentration of glutamates. Ditto for Parmesan cheese and Caesars salad which has anchovies. The next time you enjoy a juicy burger with melted cheese dripping over your beef patty, all that wonderful flavor comes from glutamates. 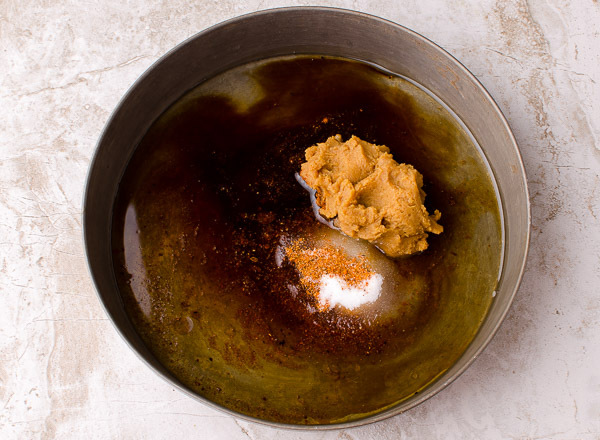 An overnight soak in my Miso Soy marinade will bring out the full flavor potential of your beef nuggets. 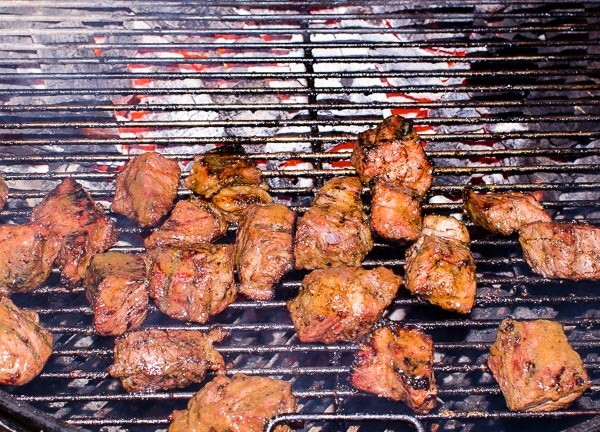 This is a great tailgating or camping dish as you can bring the bag of marinated meat to cook onsite. 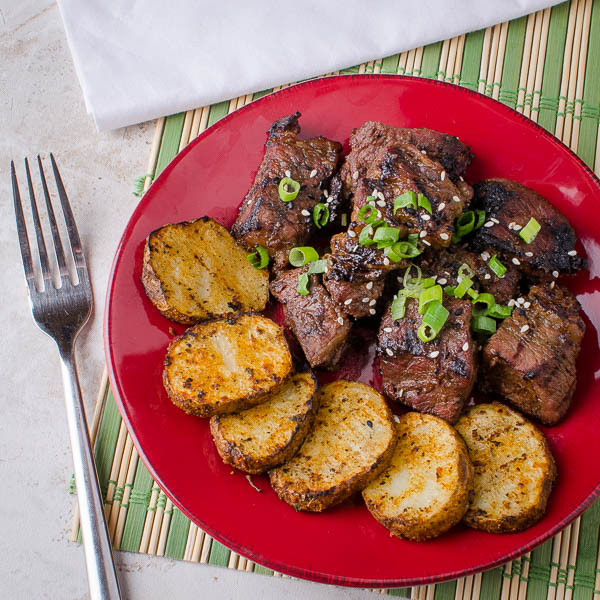 You can serve it with grilled potatoes that have been basted with the marinade. You can also simmer leftover marinade for 5 minutes and toss it with some soba or ramen noodles. Combine marinade ingredients in a small bowl. Reserve some marinade for basting before you pour the rest into a gallon plastic bag. Add the beef shortrib pieces and marinade overnight in the fridge. Preheat your grill to 300F pit with a medium-hot and a cool zone. Add your favorite wood chunks. 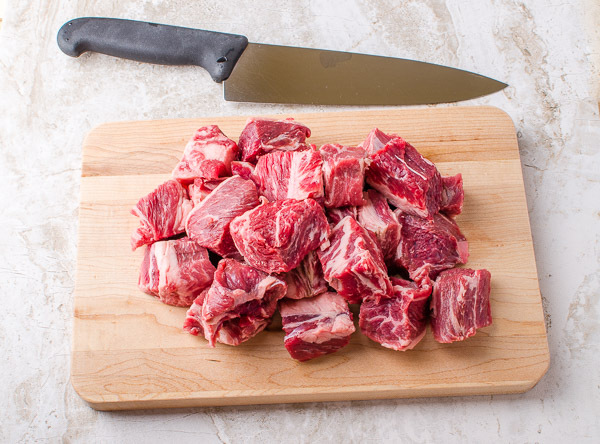 Remove the shortribs from bag and brush off excess marinade. Place on the indirect side of your grill and smoke until internal is about 110F (about 15-20 minutes depending on how big your pieces are). Baste with reserved marinade when you're grilling. Serve with some roasted potatoes that you coated in oil and dusted with SYD All Purpose rub. Garnish with chopped scallions and sesame seeds. Wow. These are definitely on the list! 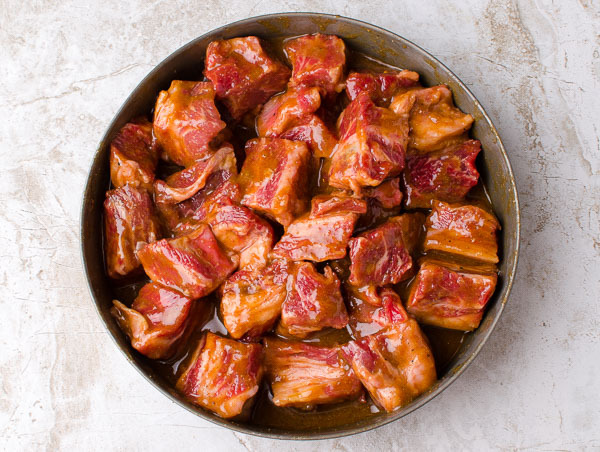 They are almost like little miso teriyaki burnt ends! Awesome value here as a way for folks to utilize this cut of beef. Harry…that looks amazing! Cannot wait to try it..thanks. Thanks, great work on the how-to-guide here.